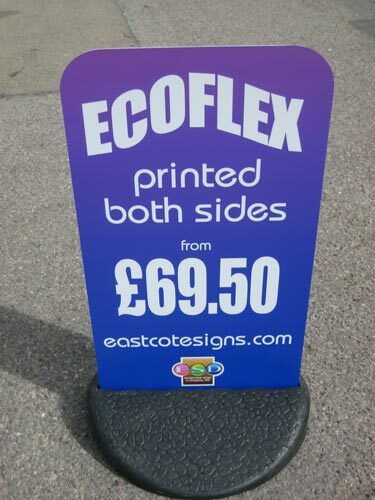 The EcoFlex is a brilliant low-cost pavement sign that requires no tools to put together. 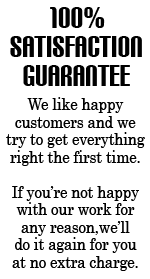 Graphic design and layout services available. Call us today on 020 8385 0505 to order your EcoFlex pavement sign.